Fred Olsen Cruises’ newest and largest ship Balmoral, was detained in Southampton earlier this week due to technical difficulties. The statement goes on to report that all deficiencies were rectified and Balmoral was released at 1:30pm. Due to the delay, the nine-night Iberian Peninsula cruise has been shortened and she will no longer visit Hendaye, France. The detainment follows a string of issues on the ship including an elderly passenger going missing earlier this month, a series of norovirus bouts and an attack by pirates last year. Stories have run rampant online regarding the ‘curse of the Balmoral’. Whilst it sounds like an Agatha Christie novel, the issues onboard have been quite bizarre to say the least. Have you sailed onboard the ship before? 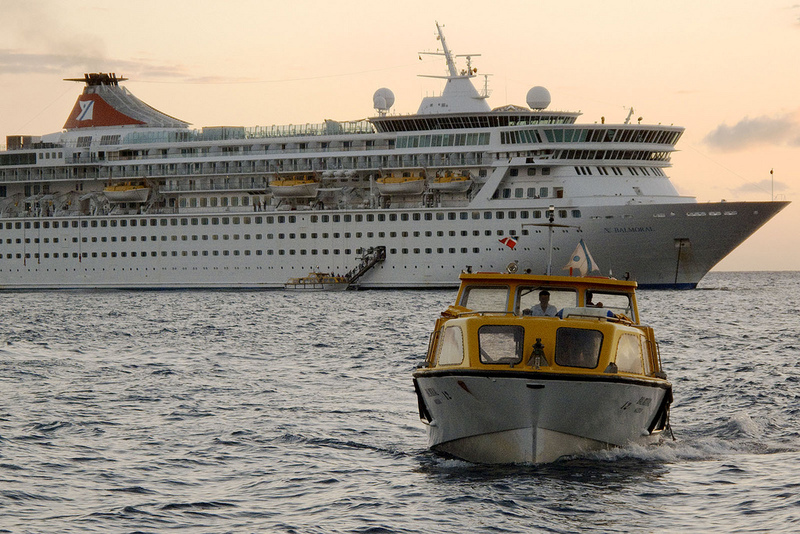 Would you reconsider given the ‘bad luck’ Fred Olsen Cruises seems to be having with this vessel?